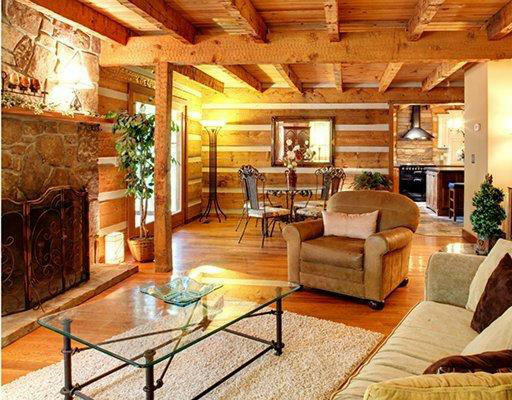 If you would like to live in a rustic log cabin, then this cabin located at Blackberry Landing in Tennessee can show you an example of a combination of nice design and location. 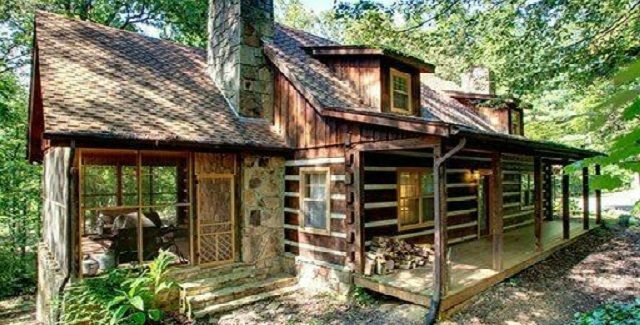 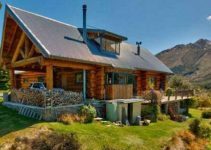 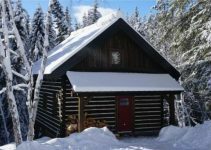 This rustic cabin is nestled on 2 acres of wooded lakefront property – perfect for boating, fishing, sunbathing and more. 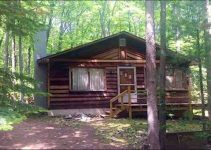 It has two beautiful stone wood burning fireplaces, nice cherry hardwood floors, a screened-in porch to enjoy the lakeview and the dock. 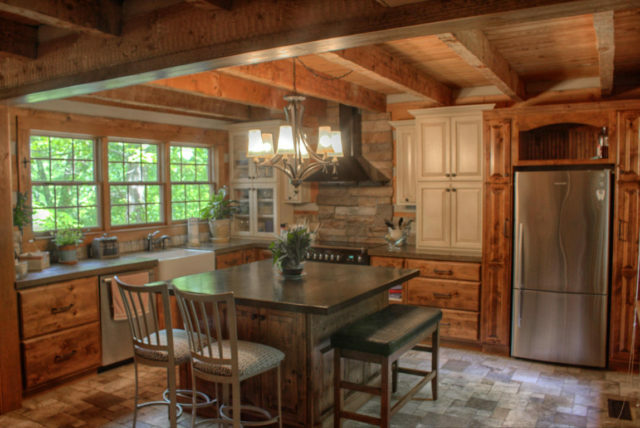 The kitchen has slate back-splash and floor.